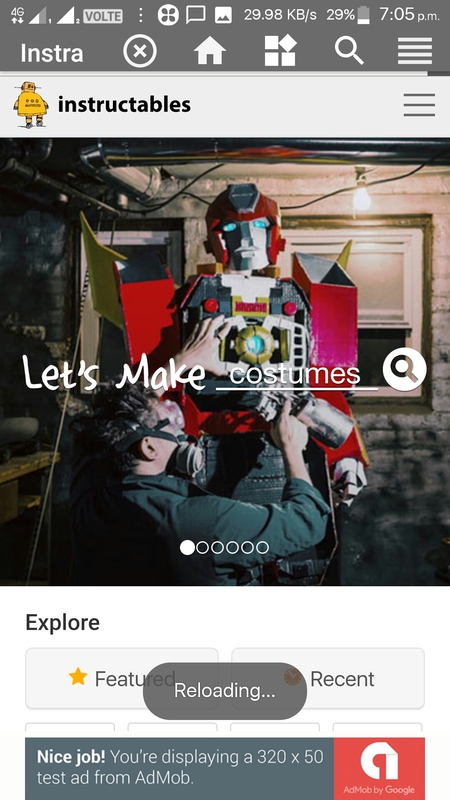 I guess you know already that the official instructables app is not in Android and Apple app stores anymore. Allegedly, the instructables stated they unpublished it because they couldn’t maintain it anymore. 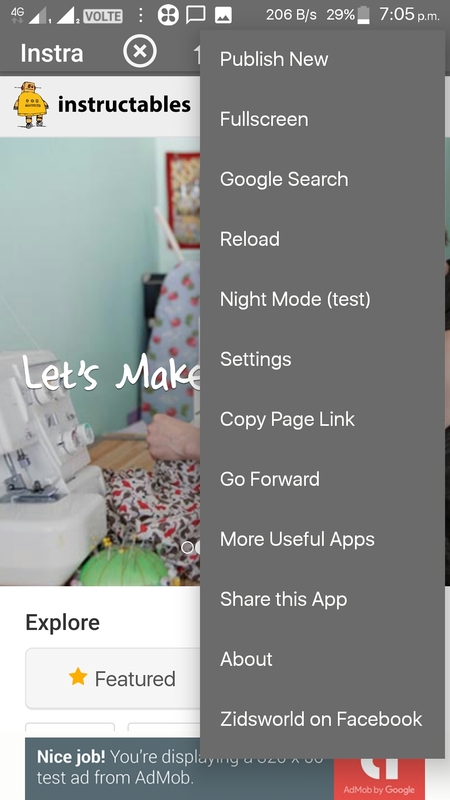 Official app was good and most users of instructables used it more than loading instructables on a browser. 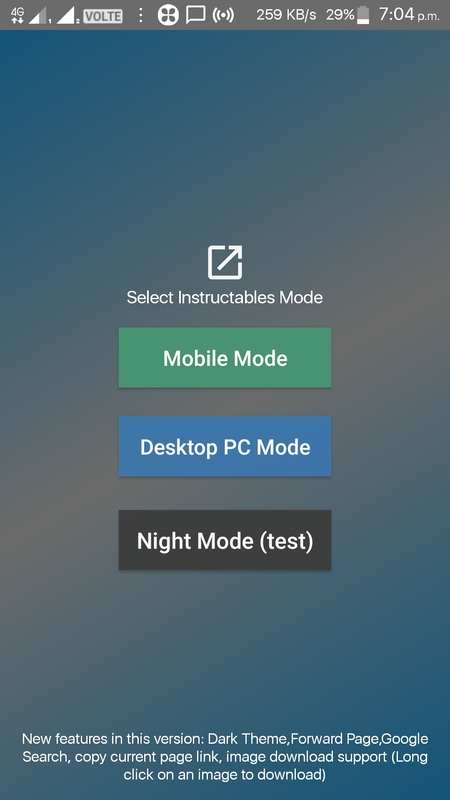 After downloading, click on the file and select yes to install it on your phone. if you are trying to install an app without googleplay (outside googleplay) for the first time, you will need go to your phone settings and allow installation of apps from “Unknown Sources “.